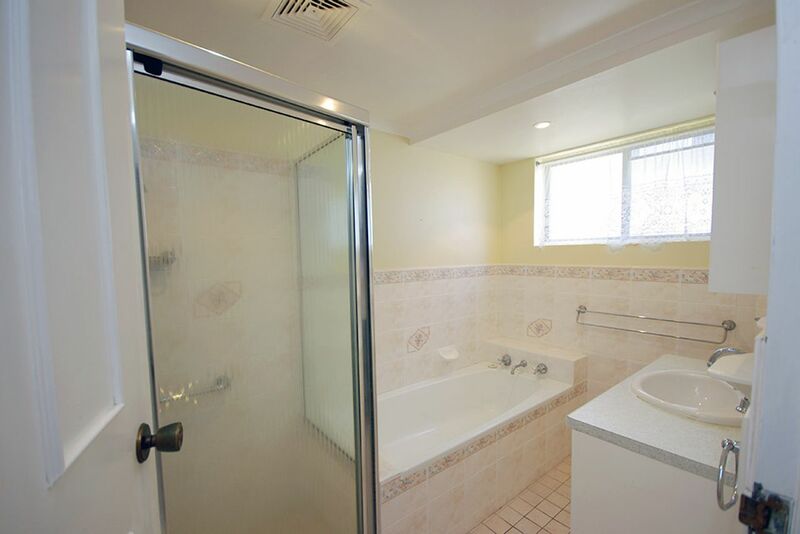 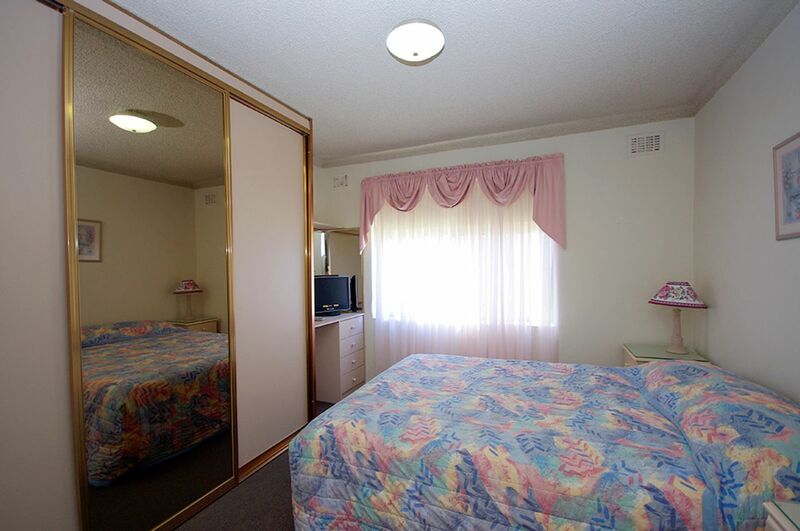 This 2 bedroom unit is in a sort after location across from The Entrance channel. Leave your car at the unit and walk to everything you need. Off street undercover parking available for 1 car. 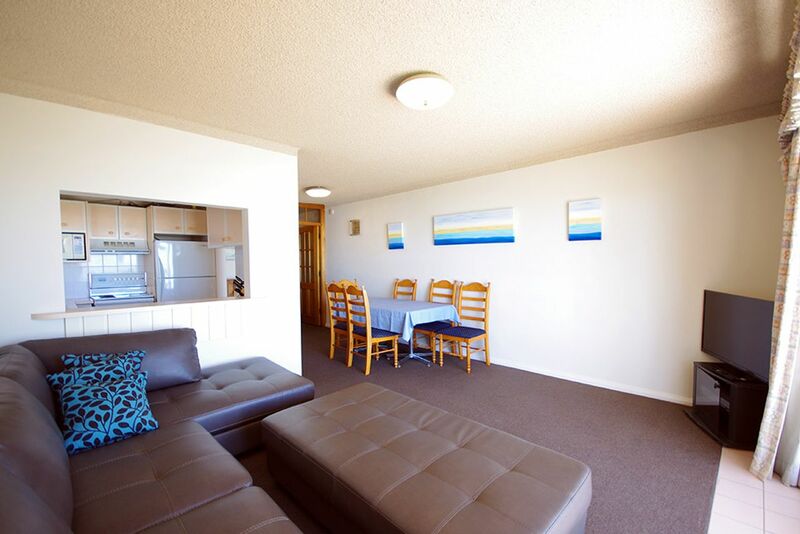 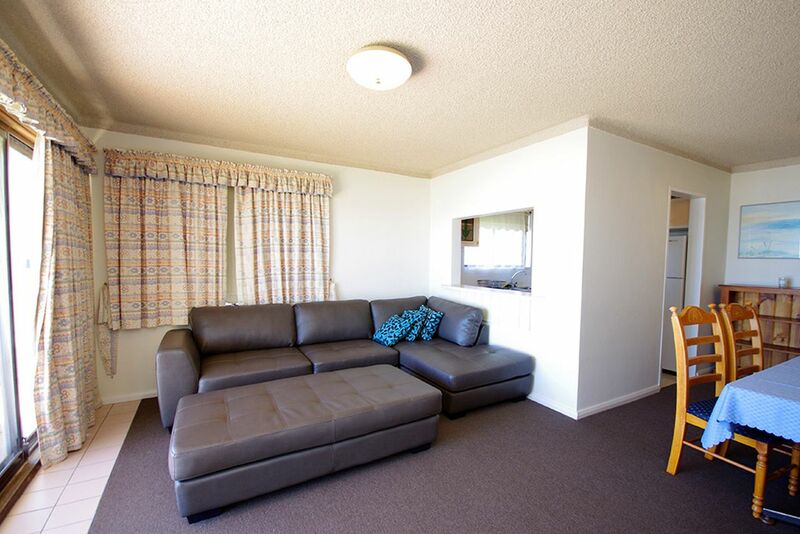 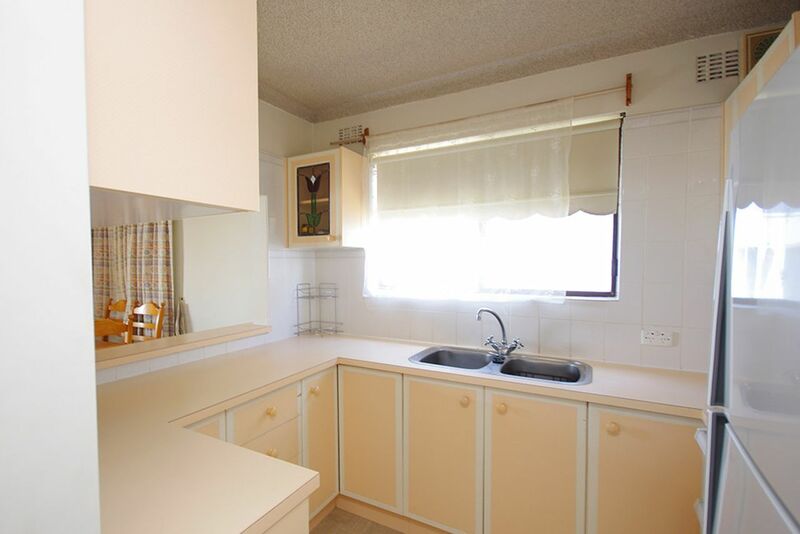 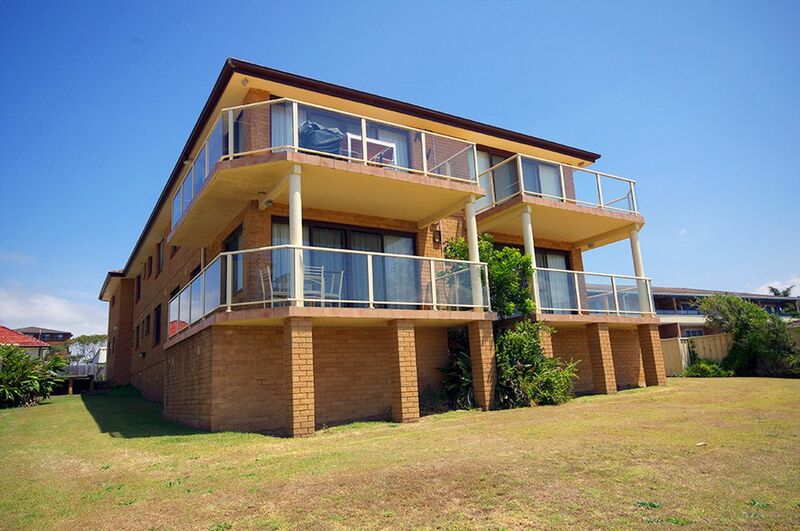 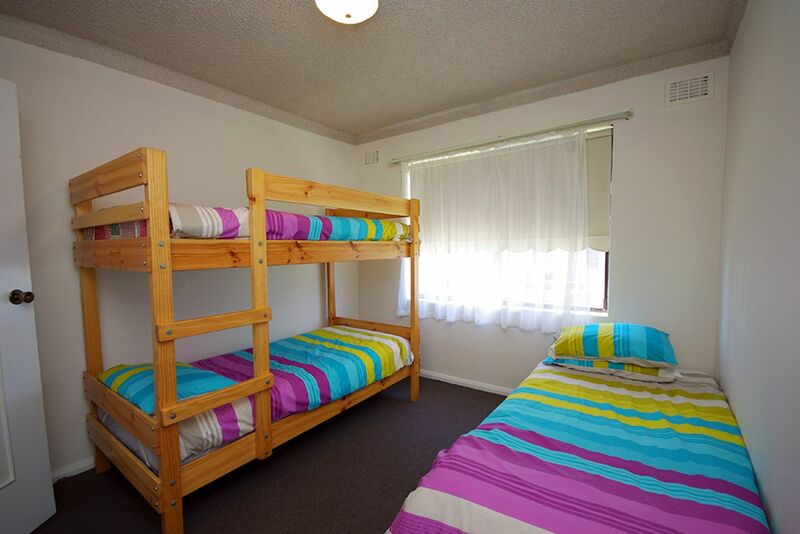 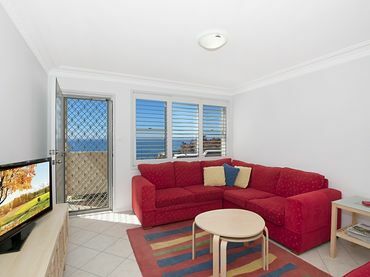 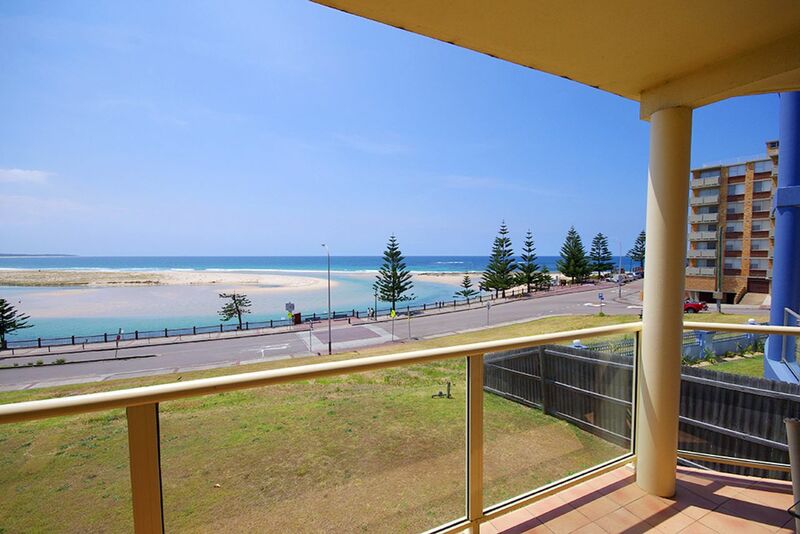 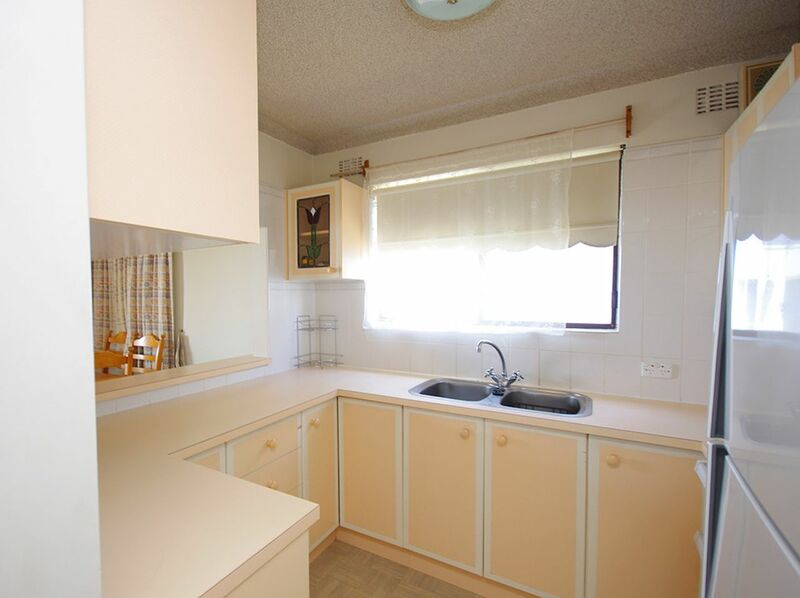 2 bedroom unit on Marine Parade, opposite the channel. 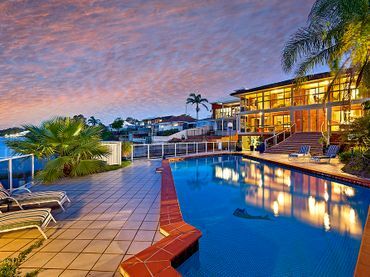 The property Sleeps a total of 5 Guests, However a maximum of 4 adults will be permitted.